Google at its Game Developers Conference unveiled its cloud-based game streaming service called Google Stadia. However, one thing that Google didn’t reveal yet is the price of its games streaming service. Google has announced, that the company will reveal the pricing of its games streaming service Stadia along with Stadia controller this summer. However, it isn’t clear how much the Google Stadia service will actually cost when it finally launches. IDC analyst Lewis Ward in an interview with Gaming Bolt revealed that, if Google Stadia launches with 500+ game titles with 50 new games/month, then he thinks that a $15/month fee would be right. Lewis shared these details while comparing Google Stadia price with Sony’s PlayStation Now. Below is what said in the interview with Gaming Bolt. Notably, Sony’s PlayStation Now subscription service comes with around 750+ games on-demand. The service also provides unlimited access to PS4, PS3, and PS2 games under one subscription. The PlayStation Now subscription service starts with a 7 days free trial, and then users have the option to go with a 1-month plan that costs $20/month, 3-months plan that costs $45/month or the 12-month plan that costs $100 for a whole year. 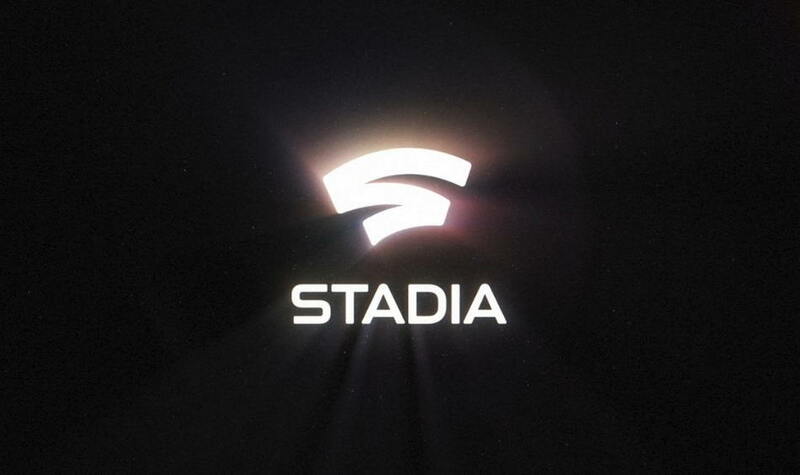 The new Stadia gaming service from Google is said to deliver a seamless gaming experience on any devices with any size of the screen and all that without needing to download the game. Google Stadia also aims to change the traditional gameplay methods of consoles and PCs. That seems pretty cool ha!. If you are not sure how the Google Stadia will actually work you can check our previous post on How Google Stadia Instant Access to Play Games on YouTube Works. Google Stadia is also said to bring multi-GPU rendering available to everyone through the cloud. UL Benchmarks recently shared a new tech demo video of cloud-based, multi-GPU rendering on the Google Stadia platform. The demo showed us how game developers can use multi-GPU rendering to create richer, more dynamic game experiences.